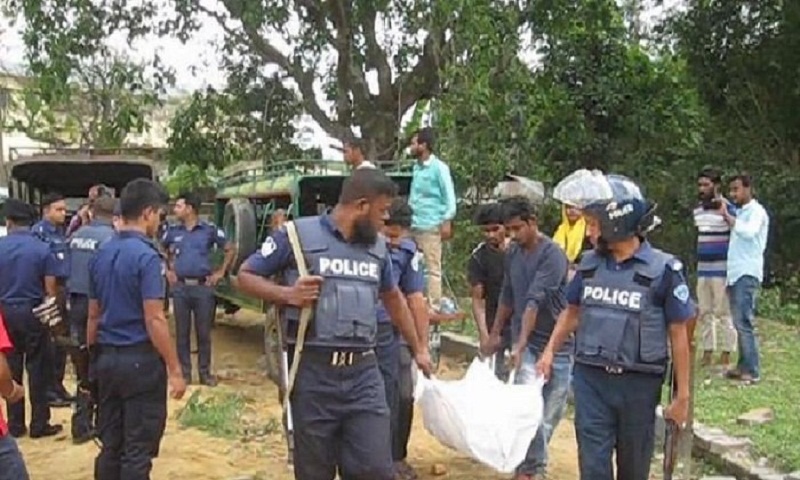 Police on Wednesday filed a case over Monday’s gun attack on a motorcade of election officials and law enforcers in Baghaichhari upazila that killed seven people, report UNB. Sub-inspector Akhtar Hossain filed the case against 40-50 unnamed people around 7:30pm, said MA Manjur, officer-in-charge of Baghaichhari Police Station. Meanwhile, a seven-member probe body has been formed with Local Government Division Director Dipak Chakraborty as its head to look into the gun attack.